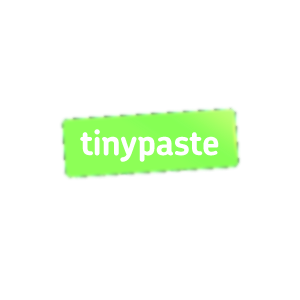 TinyPaste is an online application that lets users create a URL linked to a piece of text. The service was created as a solution to Twitter’s 140-character limit. 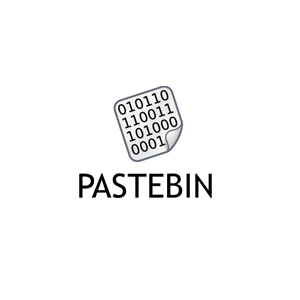 Instead of shortening a text to fit the character limit, TinyPaste users, can post a URL link on their Twitter, directing readers to their message.